This entry was posted in Uncategorized and tagged childhood, life, past, postaday by The Nameless One. Bookmark the permalink. It was worth reading because of the pleasure of seeing the elephants. Wow it takes guts to come up with that kind of honesty. Good post. 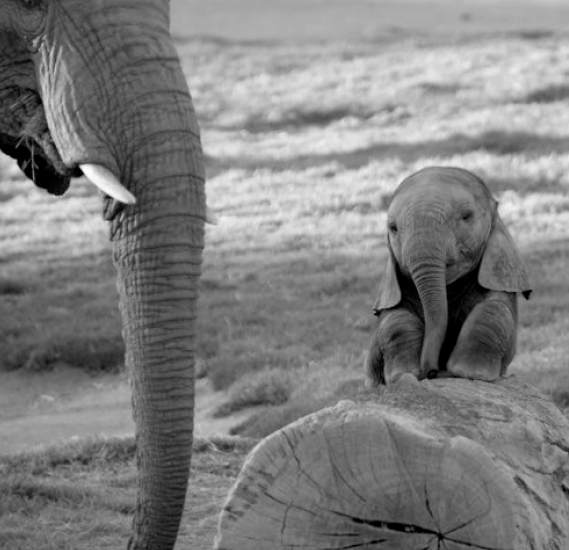 That’s one cute elephant! Oh yeah and remember reading the Cracked article…so damn true!